The car characters in the Transformers movie, seems to be much developed. One of them by the SAS Iris France, which has created a vehicle that resembles a Transformer car. 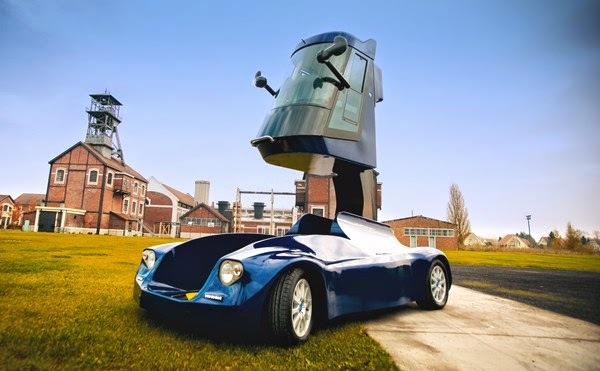 This is Iris Viséo, an electric car designed with a cabin that can be raised as high as three meters (9.8 ft). Not only that, with the 'ready to fight' formation, this unique car can still be used on the highway. As reported by Autoevolution on Friday, April 24, 2015, this car seems designed as for police vehicles, given the visibility that may be generated when in a 'ready to fight' formation. This car is certainly very fitting to deal with riots. A glimpse of the car like a sports car in general. However, when the 'change' button is pressed, the cabin will move upwards. Not only that, the car is also equipped with a telescope to capture the distant objects. 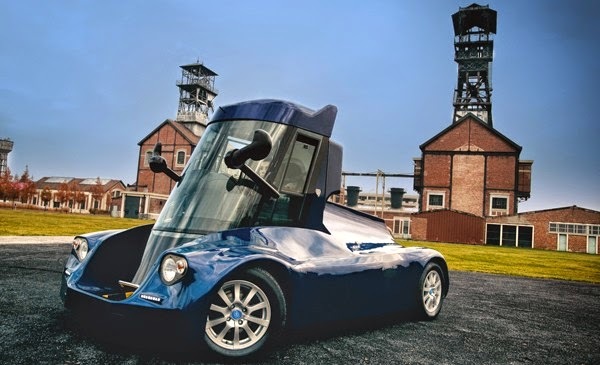 The body of the Iris Viséo is made of polyester fiber, and according to the company, 95% of the car is recyclable. As we previously mentioned, performance is not that big considering 25 kph (15 mph) is its top speed.